GateWay is committed to support and recovery for every person partnering with us. Together we can believe and strive for healing and growth in every area of life. That is why we have formed groups specifically designed for the more common felt needs. Support and Recovery will continue to expand for more specialized areas as God provides. From Cleansing Stream to GateWay Healing Center, whether you're recovering from physical abuse to needing sexual healing, we are poised to help those in need. Come get help, or come help us help others. Night of Healing- Usually held the first Friday of the month; this is a service where we pray for the sick. We anoint you with oil and pray for you, believing God for you to recover. Cleansing Stream- Cleansing Stream helps people to find inner freedom from the root causes of pain, conflict, and responses; establishing a restoration process through video training with Biblical truths and disciplines and culminating in a life transforming retreat. GateWay Counselors- GateWay Counselors is a free service that helps people through Biblical counseling. Single and Parenting- Single and Parenting is designed to help single parents succeed with Christ centered teaching, instruction in practical parenting skills, and fellowship with other single parents. S.A.R.A.H. (Sexual Abuse, Recovery And Healing)-SARAH helps women who have been sexually abused, both physically and emotionally. Together we seek the Holy Spirit as we pursue healing and wholeness. S.O.S. for Men- SOS for Men is men’s accountability group for deliverance and healing from sexual brokenness. The Lazarus Project- The Lazarus Project helps by bringing moral support and practical help to victims of family violence. Healing a Crushed Spirit- Women, if you are aware of abuse in your current or past relationships, and your spirit/soul feels crushed, this group is for you. We meet together for prayer, support, and practical Biblical steps to healing. 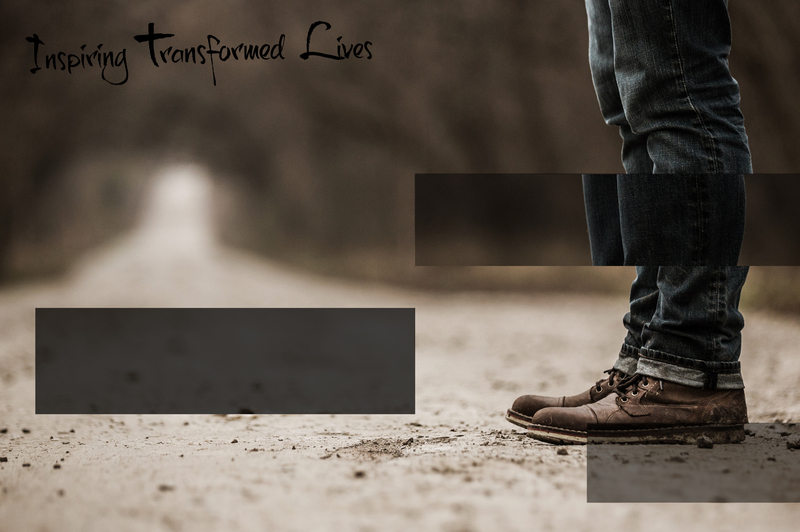 Transformed Image- Transformed Image is a fellowship of Christian men and women who gather together to support their freedom from homosexuality, and is also a resource and support for any individual seeking that freedom. Grief Support-Grief Support is designed for all who are in need of support for the loss of a loved one. Real Options- Real Options helps you choose life for you and your unborn child. We provide pregnancy care, a medical clinic, education programs, campus pregnancy support teams, and healing of post-abortion emotions.